Late in the afternoon and through sunset, a solar eclipse occurred that was recorded by Irish Neolithics at Loughcrew, Ireland, the earliest known recording of a solar eclipse. A. Charlois discovered asteroid #395 Delia. M. Wolf discovered asteroid #908 Buda. K. Reinmuth discovered asteroid #1275 Cimbria. In Sylacauga, Alabama, an 8.5 pound chondrite meteorite crashed through the roof, bounced off the radio and hit Mrs. Elizabeth Hodges in her living room, yielding a bad bruise, the only unequivocally known case of a human being injured by a meteorite. 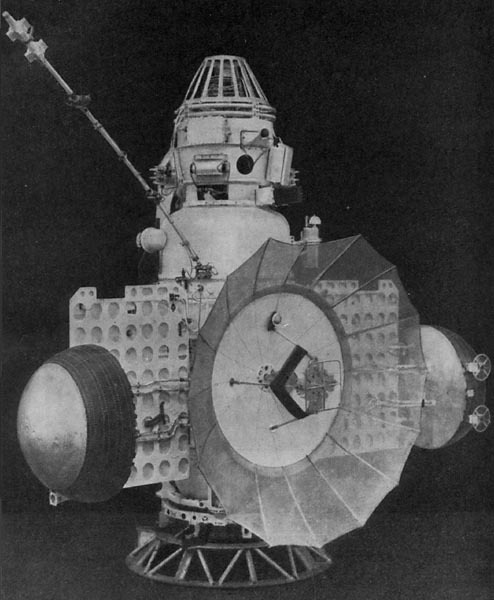 USSR launched the Zond 2 flyby mission toward Mars, which successfully tested an ion engine. WWV time standard broadcasts from Greenbelt, Maryland were transmitted for the last time.